An agreement in principal to install a US pre-clearance facility at Quebec City Jean Lesage International Airport will further drive the city and region's growth, says Quebec's deputy premier Genevieve Guilbault. 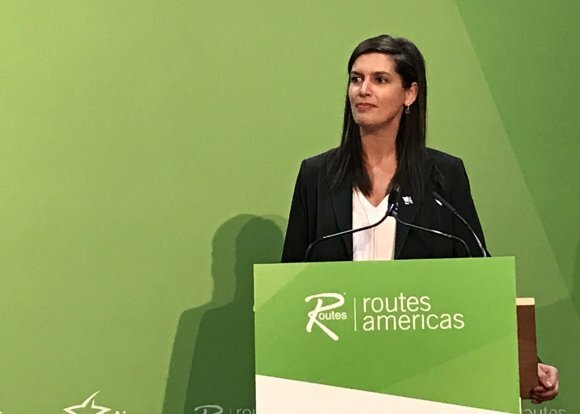 Speaking at Routes Americas 2019 in Quebec City, Quebec deputy premier Genevieve Guilbault said introducing the measure will only have a positive effect. Guilbault said the Quebec City and the surrounding region benefit from a number of different businesses including finance, IT, electronics and life sciences while it is also home to the country's oldest French-speaking university, all of which provide strong passenger traffic opportunities. They had all also combined to promote growth of 2.7 percent for the first nine months of 2018. 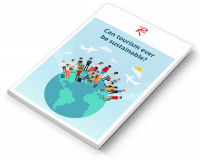 She added the growth came following a C$65m investment in the airport, C$50m of which was spent expanding the international arrivals section, which many of the event's delegate would have experienced first hand upon their arrival for Routes Americas.